Koreans drink! And they aren’t shy about it, but there are rules. 1. Have a little respect. No matter how intoxicated I’ve seen Koreans get, they never forget their manners. Always accept and pour a drink with either two hands or one hand on the heart or opposite arm. 2. Never pour your own drink and always notice when someone needs their drink refilled. 3. A sure-fire way to get drunk is to empty your glass. If you’ve hit your limit, don’t finish your drink. That way, no one will pour you more. An empty glass means you’re getting a refill. Beer. 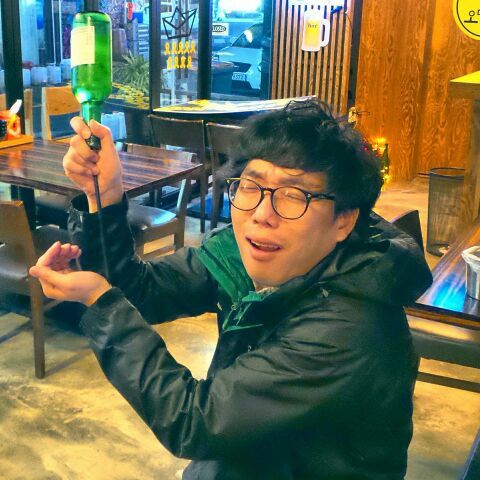 Soju. 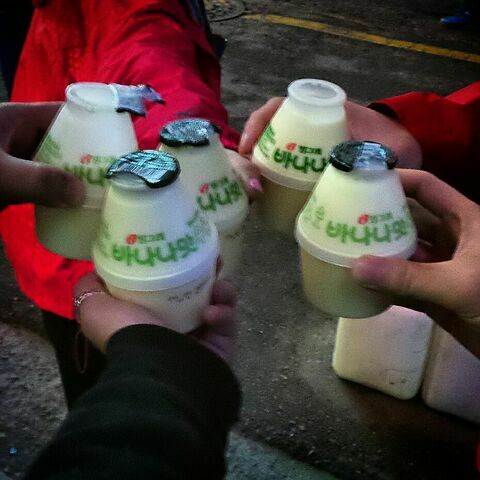 Makgeolli. These are what Korea drinks. The beer is the same everywhere and nothing to write home about. While there are some craft beer breweries popping up, they are few and far between and have a ways to go. The standard, run of the mill, easy to find brews are typically crisp, clean, lager style beers that are cheap. Though all are pretty similar, everyone has a favorite. I like Hite. This young lady prefers Kloud. To each their own. 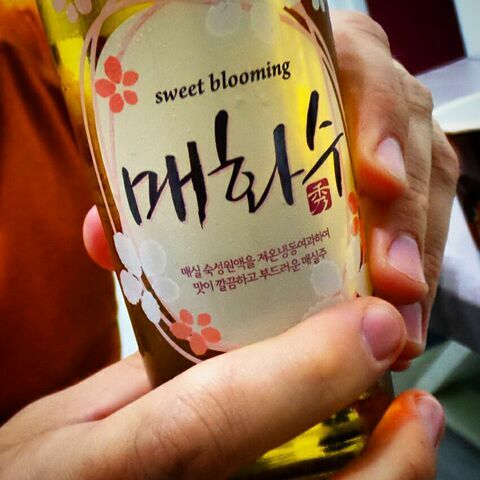 Soju is generally made from sweet potato or other starches. It more or less tastes like watered down vodka. If that’s not your thing, they are also available in lemon and orange, which makes them a little more palatable. 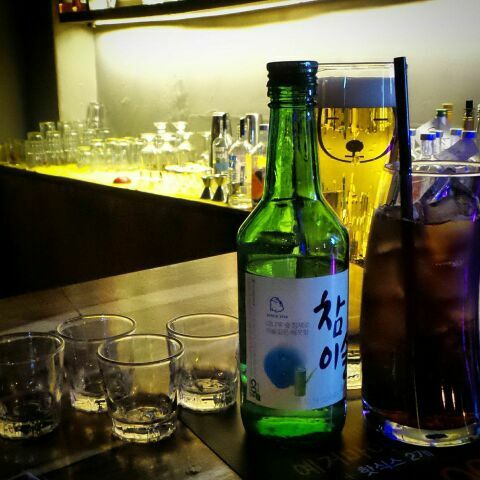 Soju is always served in a shot glass, but no pressure, it can be sipped. Makgeolli is made from rice. It is slightly effervescent, a touch sweet, and milky. It’s very easy to drink and can be dangerous. 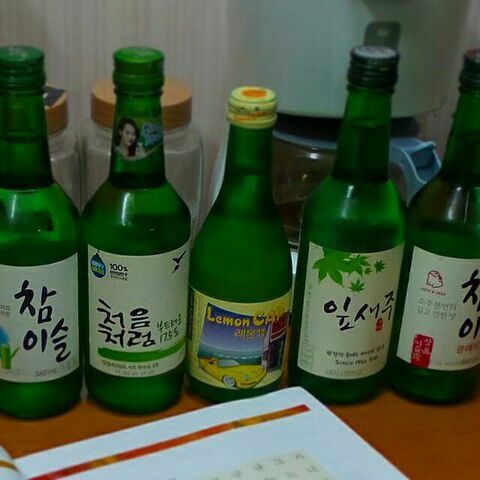 Like soju, every region has their own and they all slightly differ. 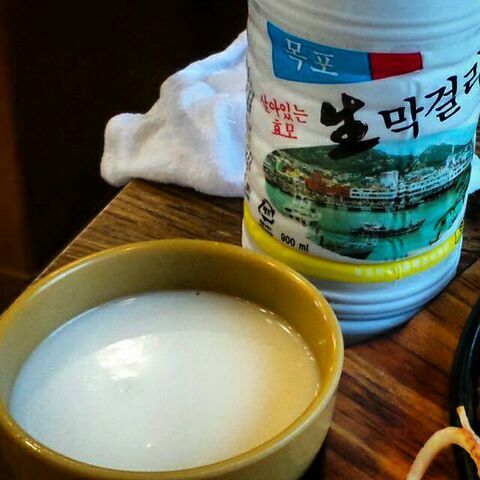 Makgeolli is a little lighter with an alcohol level of close to 7-10%. It is served in small bowls. Fight the urge to lap it up like a tiny kitten. There are a few variations of mixing these popular ingredients together, pretty much for the sole purpose of getting drunk. Chug it! 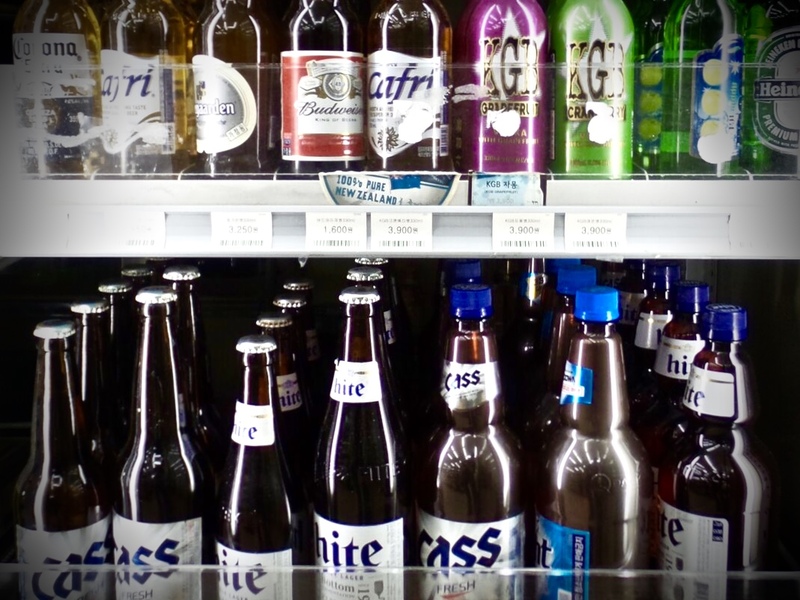 Somac, is beer spiked with soju. It’s meant to be chugged, so bottoms up. The “healthy egg soju” is my favorite variation of this popular combination. Gojingamrae: The word comes from the Chinese proverb, no pain no gain. It’s half a shot glass of coke, with a full shot glass of soju stacked on top, and placed inside a glass filled with beer. Drink it as fast as you can and be rewarded with the cleansing sweetness of coke at the end. Lastly, don’t forget to fight that inevitable hangover with a bit of pre-planning. Convenient stores are stocked with vitamin packed shooters and smoothie type drinks made just for the occasion. So get your drinking pants on, Korea is ready to party!